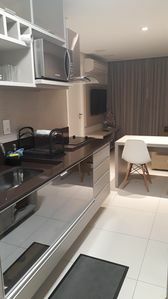 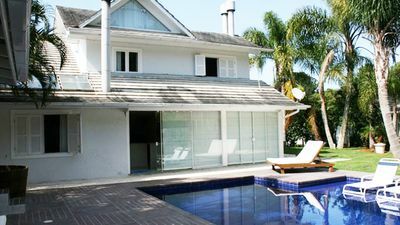 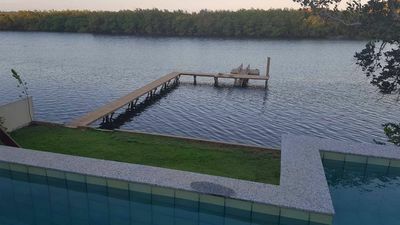 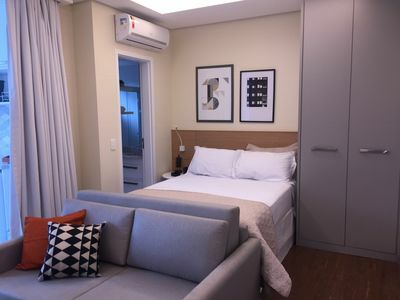 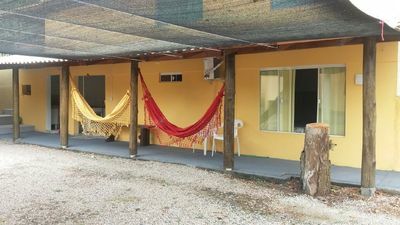 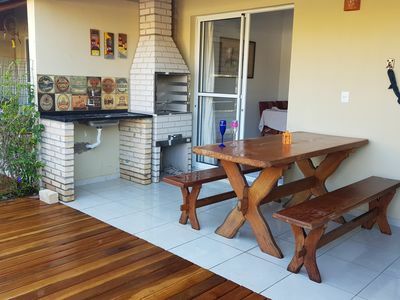 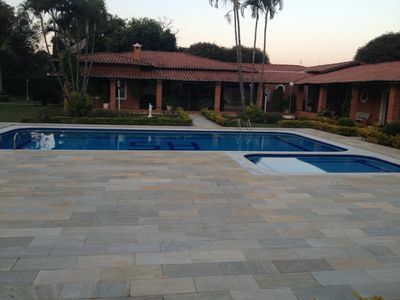 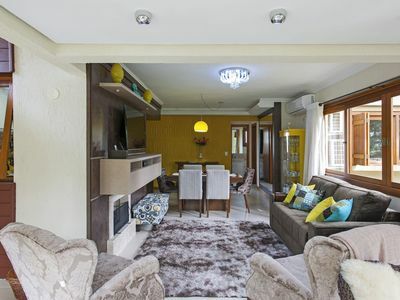 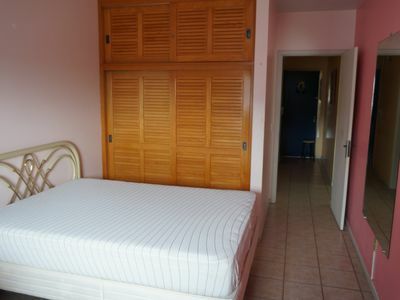 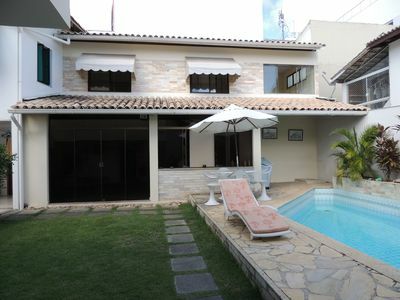 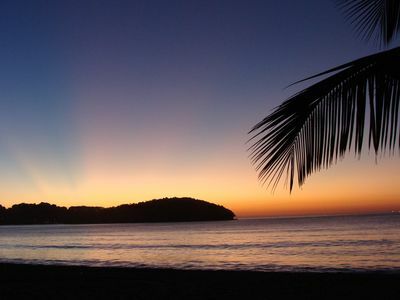 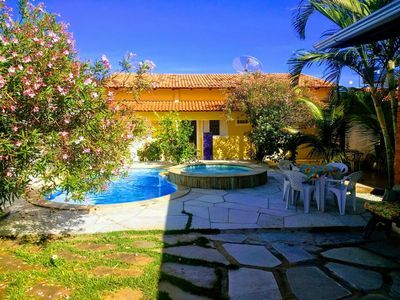 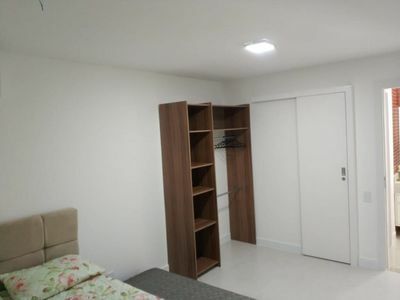 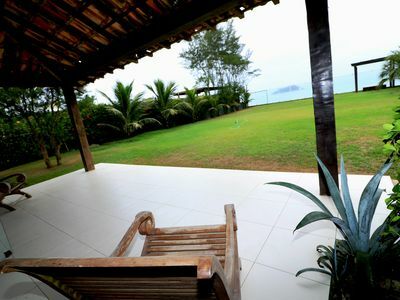 Excellent house to take the family and enjoy Pirenópolis! 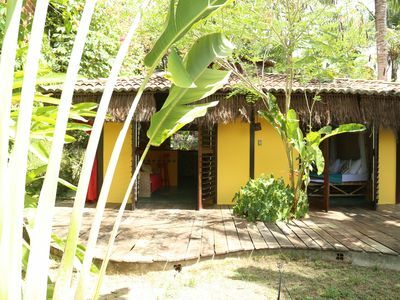 Come stroll and enjoy the beauties of Pirenópolis, rest, enjoy with family and friends. 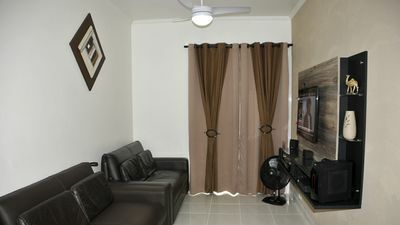 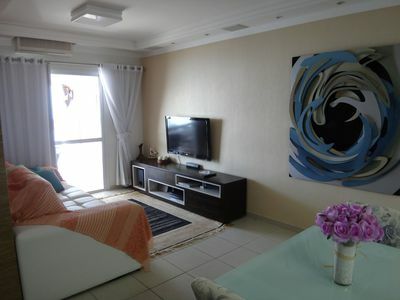 Amazing apt with 2 suites, near downtown, with large living room with fireplace. 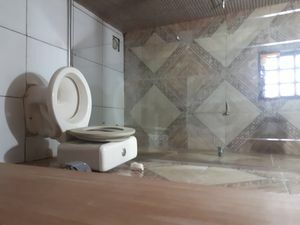 Beautiful new cozy home for your family. 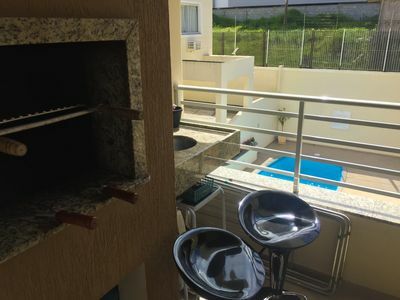 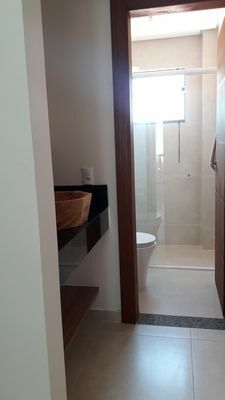 Apartment with Pool in Praia dos Ingleses!